The input voltage of this lamp is 240V AC. You need a professional electrician to finish the installation. ALLED will not be liable for injury or accident caused by disobeying this instruction. ALLED introduces this energy efficient LED Down Light for your domestic, commercial applications. Perfect for living room, hall, office, store, hotel. 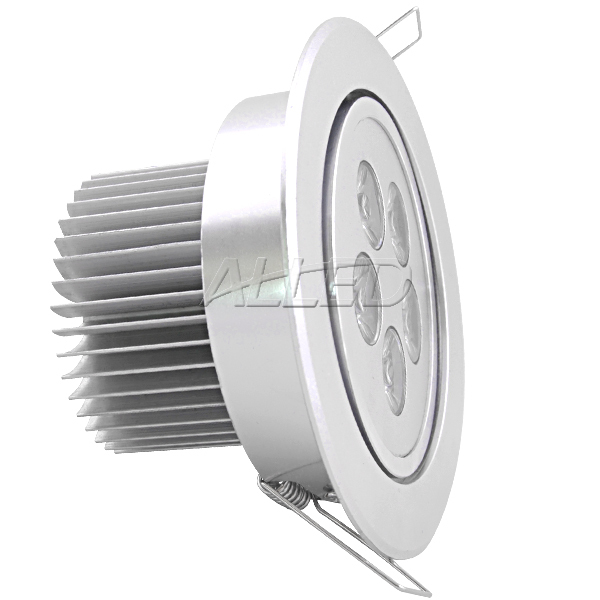 Unlike traditional down light, its aluminum housing and air convection design allow for efficient heat sink which reduces fire risk cause by overheat. It fits for a wide range of recessed installation. External driver and removable interface are a plus to your convenience.